The first store of its kind in Connecticut will open this spring. Ready, set shop for deals. Nordstrom Rack is opening its first store in Connecticut this spring. Nordstrom will open the store at West Farm Shopping Center in Farmington, about a quarter mile south of the full-line Nordstrom store at Westfarms Mall. If you’re not familiar with the store, Nordstrom Rack is the discount division of the retailer. You can get on-trend merchandise at 50 to 60 percent off Nordstrom’s original’s prices. If shoes and accessories are your weakness, you’re in luck. 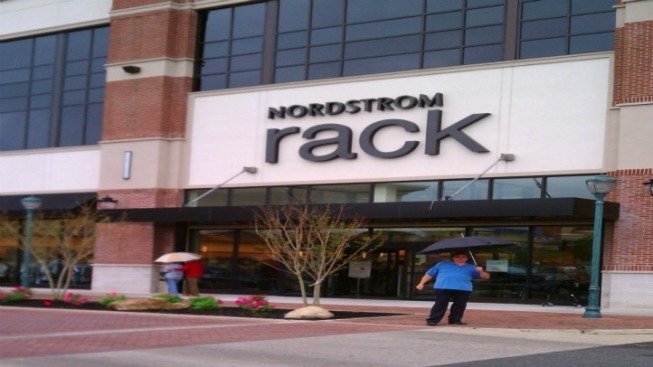 Nordstrom Rack carries many of the brands in Nordstrom stores for 30 to 70 percent off. Some of the items are specially bought for Nordstrom Rack. This is the first Nordstrom Rack to open in the state and it should open in the spring of 2012.